Ronnie Coleman is one of the most legendary athletes in the history of bodybuilding – holding the world record for most Mr. Olympia titles of all time with 8 wins. Now for the first time ever, the world will see the true life story of the biggest bodybuilder of all time. 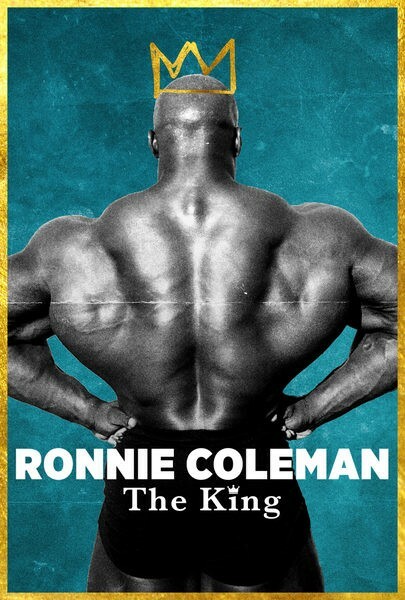 Known as “The King” of bodybuilding, Ronnie has now had over 6 surgeries on his spine and hips and now prepares for yet another spinal surgery. Chronicling his past accomplishments and his current life up to the surgery – the documentary explores the cost of true greatness and the real face of what it means to be a legend.